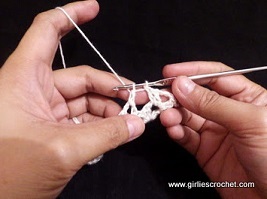 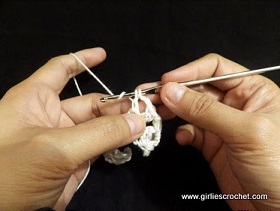 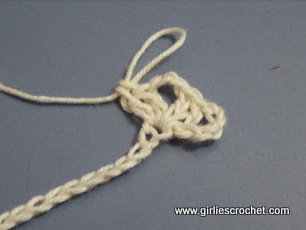 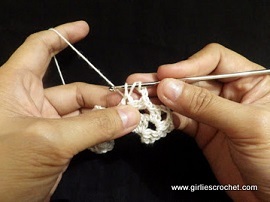 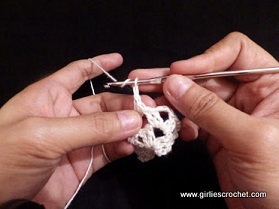 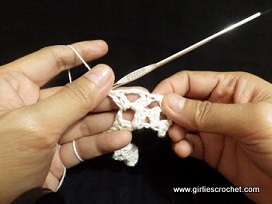 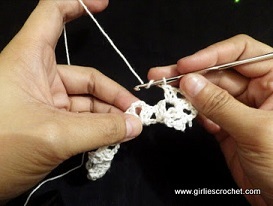 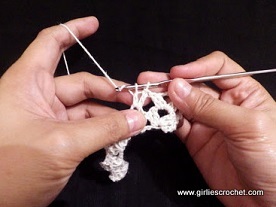 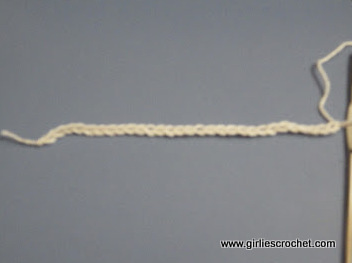 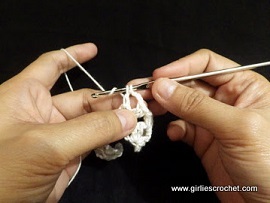 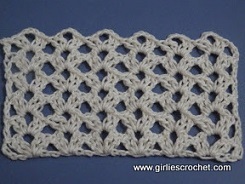 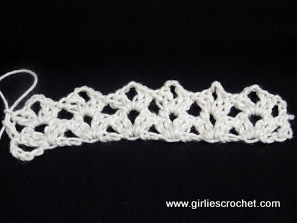 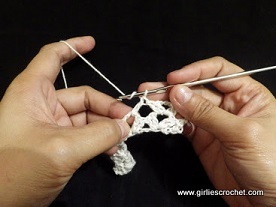 Here is the photo tutorial on how to crochet shell stitch. 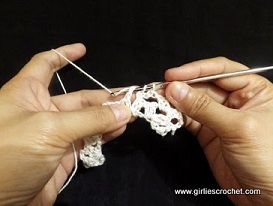 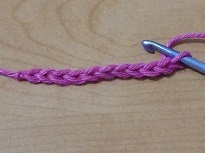 After learning the basic stitches, shell stitch is the next stitch that a beginner should learn. 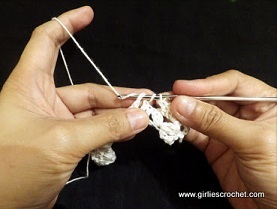 It is easy that you can make a scarf or a dress in no time. 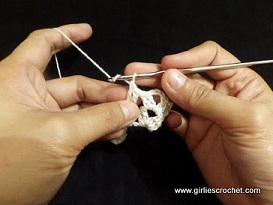 Step 1: Make a slipknot, ch 30. 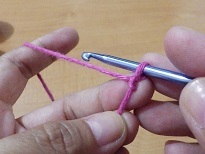 Step 2: 2dc, ch3, 2dc(consider as 1st shell) in 7th chain from hook, (skip 3ch, 2dc, ch3, 2dc in next ch) 5 times, skip 2ch, dc in next ch. 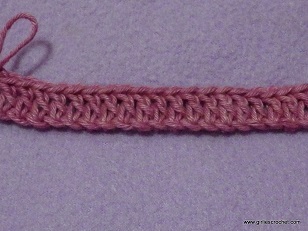 Step 3-7: Ch3 (consider as 1st dc), turn, shell over shell, dc in 3rd ch of beg ch of previous row.